No Floppy? No CD/DVD? No Bootable USB ports? No Problem! Debian based Linux Distro (CrunchBang++) on my Netbook to act as a Network boot server. Configure DHCP to allow the other computer to get an IP address from the network server via the crossover cable. USE_INETD=false OPTIONS="--tftpd-timeout 300 --retry-timeout 5 --mcast-port 1758 --mcast-addr 239.239.239.0-255 --mcast-ttl 1 --maxthread 100 --verbose=5 /srv/tftp"
At this point I needed to reboot my Netbook (the server) and then everything was working. Now hook the crossover cable from the client computer into the server computer. Also hook up the USB wifi adapter. You will need internet access outside of the crossover cable for installation thus the need for the USB wifi adapter. (a second ethernet port will work as well if it’s plugged into your home network with internet access). Turn the client computer on while the server PC is running. The client computer should have the Boot From Network option set in the BIOS as the first boot device. 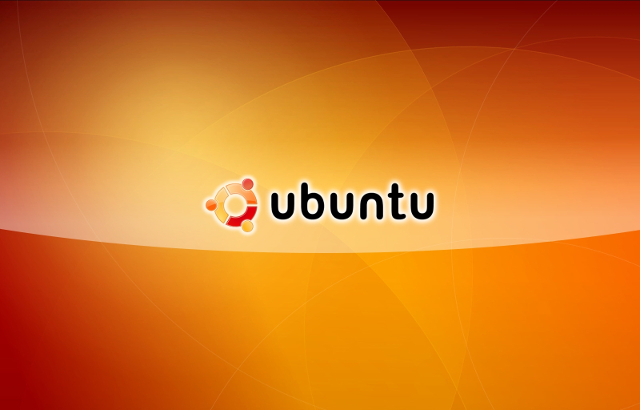 When the computer boots up the network device will acquire an IP address from the server, then it checks for a network boot and finds the files in the tftp server and starts the Ubuntu installation on the client PC. Once start going through your settings Ubuntu will let you connect to your network via your wireless USB adapter to complete the installation. I discovered this after going on vacation and trying to help out some family by installing Ubuntu on their PC. The only problem was their Pentium 4 would NOT boot from USB. So I followed bits of blog post instructions from, maybe, 5 different sources to get this working. Most instructions asked me to install packages that weren’t available to me. One thing that’s really nice about the NetBoot install is that they offer many flavors of Ubuntu to install. My advice is pick a minimal installation with your desktop of choice and install your preferred packages after the main OS is installed and running. Hopefully you found this useful! I didn’t plan on installing this way. But when you come across a computer where you can’t use bootable mediums then this is the way to do it!